High Precision Leveling Machine is one type of sheet Metal Straightener in the market as precision leveling of sheet metal. High Precision Leveling Machine is especially designed for sheet metal electronic components, mobile phone accessories ,and many other digital parts stamping. High Precision Leveling Machine is especially designed for sheet metal electronic components, mobile phone accessories ,USB interfaces and many other digital parts stamping. Step-2: High Precision Straightener machine, leveling the coil strips. 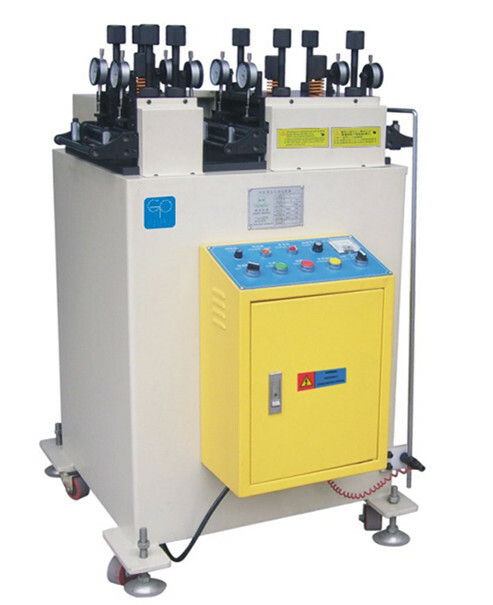 Looking for ideal Press Machine Peripheral Straightener Manufacturer & supplier ? We have a wide selection at great prices to help you get creative. 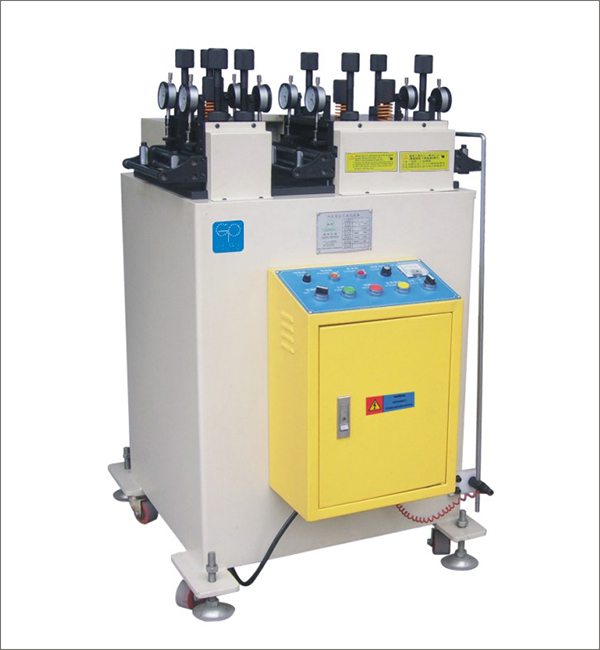 All the Sheet Metal Straightening Machine are quality guaranteed. We are China Origin Factory of Special Precision Leveling Machine. If you have any question, please feel free to contact us.